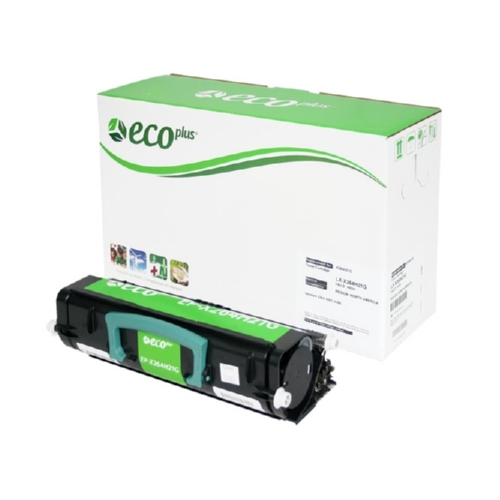 EcoPlus Remanufactured X264H21G High Yield Toner Cartridge. Yield: 9,000 pages. Remanufactured Lexmark X264H21G High Yield Black Toner Cartridge by EcoPlus. Yield: 9,000 pages.